Core Line-up - SUDWERK BREWING CO. The perfect blend of piney citrus West Cost hop aromas and the crisp refreshment of a German Helles Lager. This classic lager style is dry-hopped with copious amounts of Simcoe, El Dorado, Cascade and Chinook hops to creade a new-age, West Coast craft lager like none other. A Northern German-style Pilsner brewed in Davis, CA. 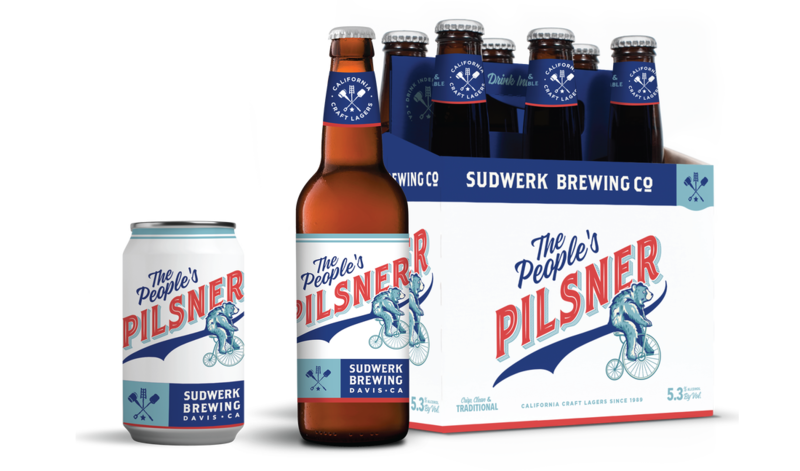 This beer is brewed entirely with Weyermann Pilsner malt, true to the style. A special blend of Bavarian Hallertauer and Tettnang hops are used during brewing, adding to the clean finish. Winner of the coveted "Brewers Choice" award for 25 consecutive years and counting. 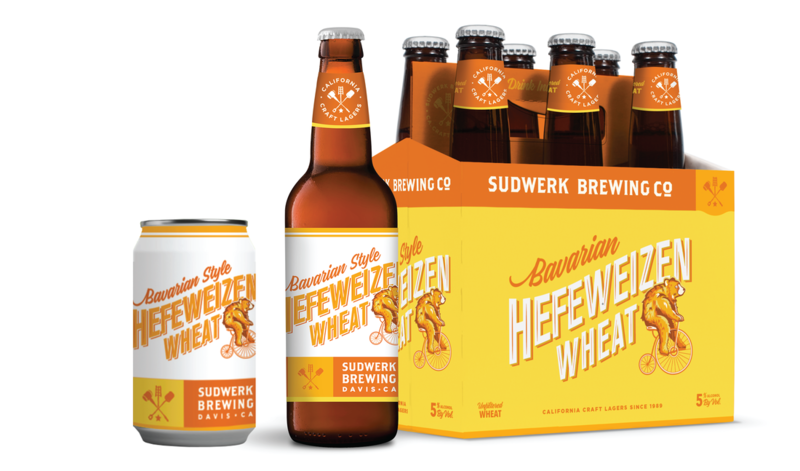 An authentic, unfiltered, Bavarian - style wheat ale. Our Weizen yeast provides a distinctive aroma and flavor profile true to its Bavarian roots; spicy, slightly fruity, dry and refreshing. No fruit garnish necessary. 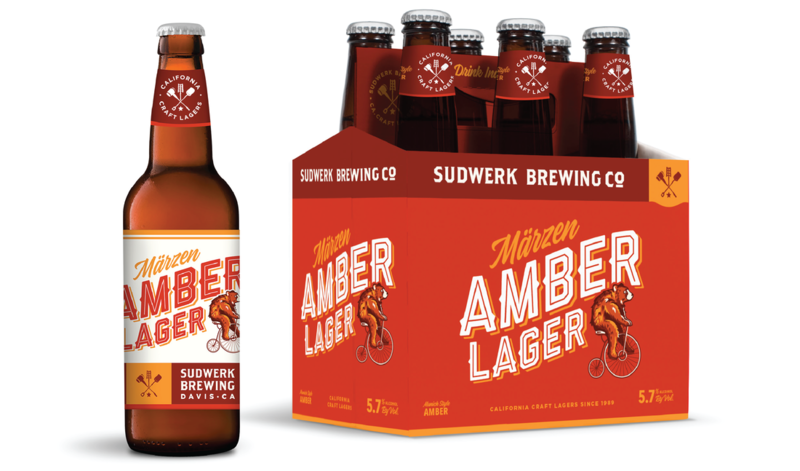 Choice hops and five different specialty malts are combined to produce this rich, amber and copper-toned lager. Sweeter in flavor than Sudwerk's other core offerings, the Marzen has a full robust character with a smooth, zen-like finish. Uncap and unleash the intergalatic liquid greatness that awaits you. Strong citrus aromas and passionfruit flavors collide thanks to the copious use of Galaxy hops. 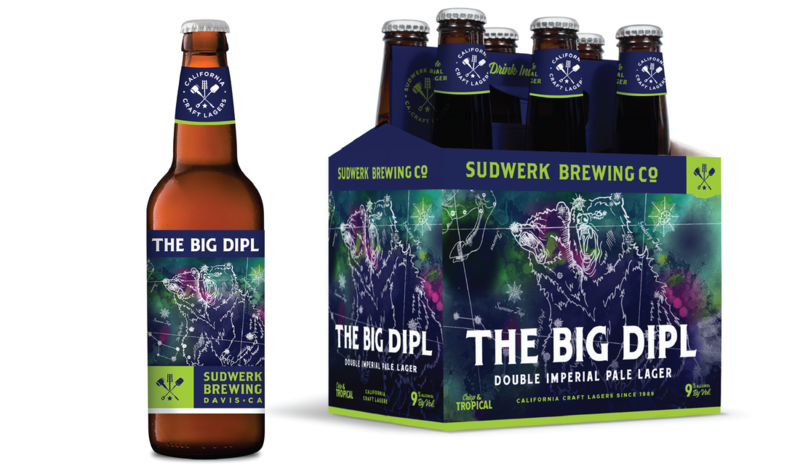 Prepare yourself for the hoppiest beer ever bottled by Sudwerk. This is one small step for mankind, and one giant leap for redefining lagers. 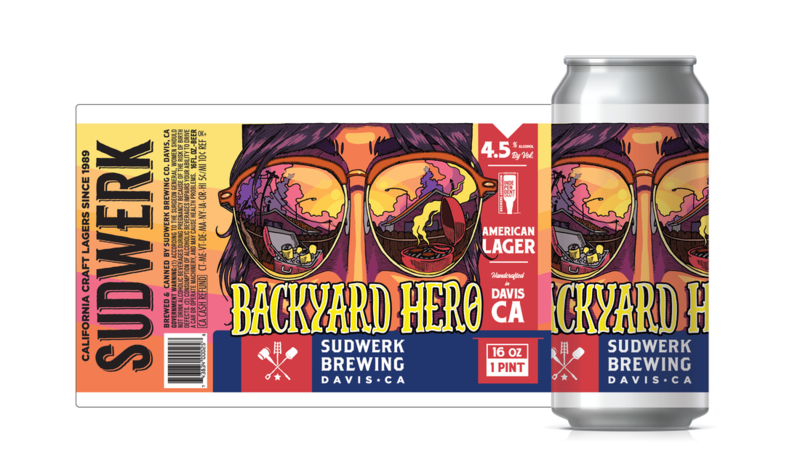 Backyard Hero is a Light American Lager that defies preconceptions. Brewed with locally grown rice and malted barley, this crushable lager is light and flavorful. Replace that macro beer rolling around in your cooler with a true California craft lager. Roll out the lawn chair, fire up the grill, pop open a cold one and embrace your inner Backyard Hero.